Super Blood Moon Eclipse 2019, Will it Bring Our World to an End? A BLOOD moon eclipse in January will paint the night skies an eerie red – one preacher warns it is a sign of impending doom, does it mean the end of the world is nigh? Will the blood moon in January 2019 signal the end of the world? Pastor Begley points to some key Biblical passages as evidence of the end of the earth being nearly upon us. Known as the blood moon prophecy, they include one ‘warning’ from the Book of Joel 2:31. Another can be found in the Book of Revelation 6:12. Pastor Begley said: “Is this an omen? 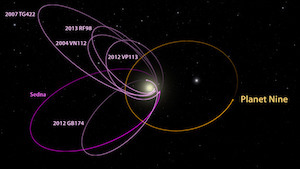 Is this a sign of things that will happen in those following two years? If this has left you a little anxious, then fear not as blood moon eclipses are common phenomenon – and not apocalyptic if previous warnings are anything to go by. There were two blood moons in 2018 – the super blue blood eclipse on January 13, 2018, and a second total lunar eclipse on July 27, 2018. And despite some preachers’ dire warnings, the world did not come to a crashing end as predicted. When is the Super Blood Moon eclipse? The Supermoon eclipse will peak in the dark skies just six months after the last Blood Moon lit up the skies on July 27, 2018. And the last Super Blood Moon eclipse occurred almost a year ago on January 31, 2018. 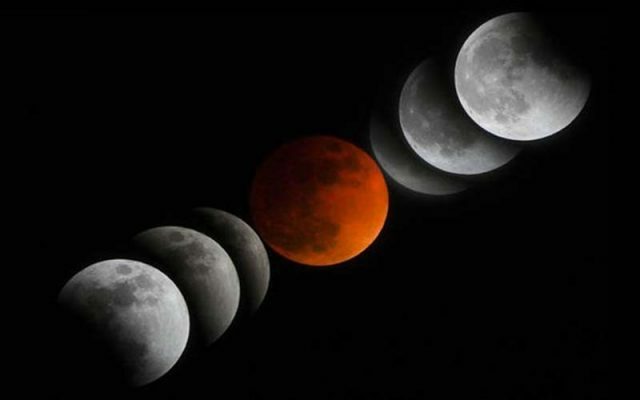 The next Super Blood Moon eclipse will peak in the early morning hours of January 21, 2019. 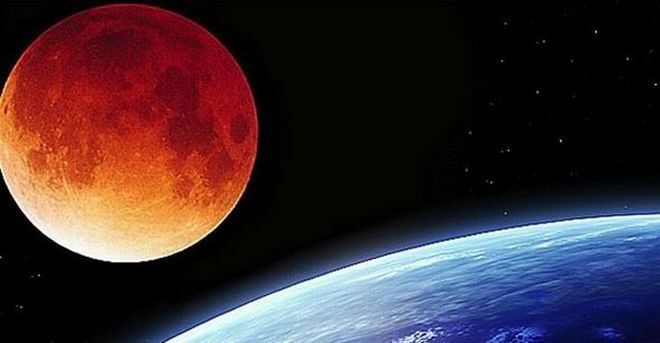 Astronomers at NASA’s Goddard Space Flight Centre expect the Blood Moon to reach so-called maximum eclipse at 5.13am GMT (UTC). From start to finish, the eclipse is expected to clock in at three hours and 17 minutes. And the Moon will spend one hour and two minutes in totality. Astronomers Bruce McClure and Deborah Byrd of EarthSky.org said: “The next Supermoon comes with the January 21 Full Moon, which is, moreover, to stage a total lunar eclipse. “This Supermoon on January 21 ushers in the first in a series of three full Supermoons falling on January 21, February 19 and March 21, 2019. Where will the Super Blood Moon eclipse be visible? After the July Blood Moon passed over large swathes of Asia, Africa and Europe, stargazers in the US and South America are in for a treat. The Blood Moon eclipse will pass over the nightside of America this time around, with some visibility from the western fringes of Europe, including the UK. The eclipse will also be visible from the western parts of Africa. Some parts of Central and Eastern Africa together with Europe and Asia will only get to see a partial eclipse of the Moon next month. Mr McClure said: “From the Middle East and eastern/southern Africa, you might glimpse the beginning of the partial eclipse low in the western sky shortly before the Sun rises and the Moon sets on January 21. “At the other extreme – from the temperate regions of northeastern Siberia – you may catch the final stages of the partial eclipse low in the eastern sky for a short while after the Sun sets and the Moon rises on January 21.